It is like a puzzle in a way. My first prototype works well. 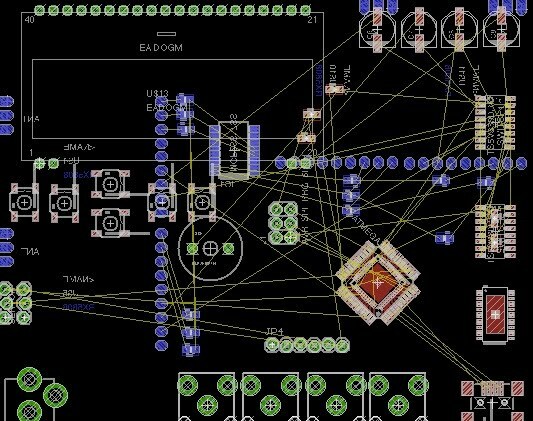 Components are chosen and I am now designing the PCB. Back to being a real engineer rather than just a hack, love it.